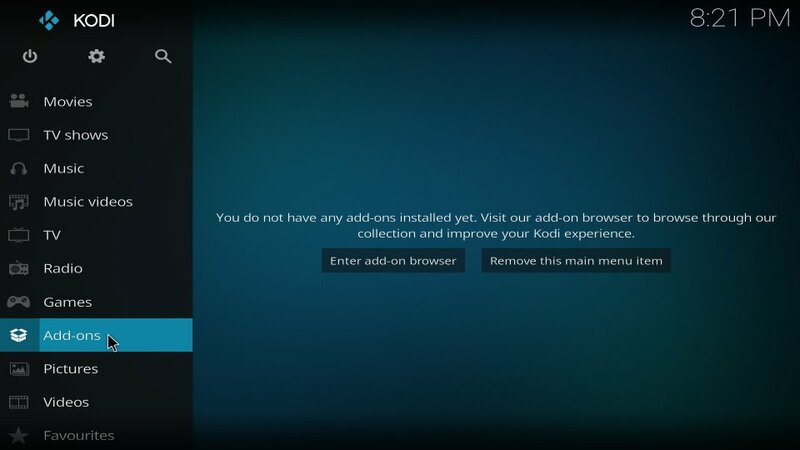 In this guide, I will show you how to install MC 1080P addon on Kodi 18.0 and Kodi 17.6. 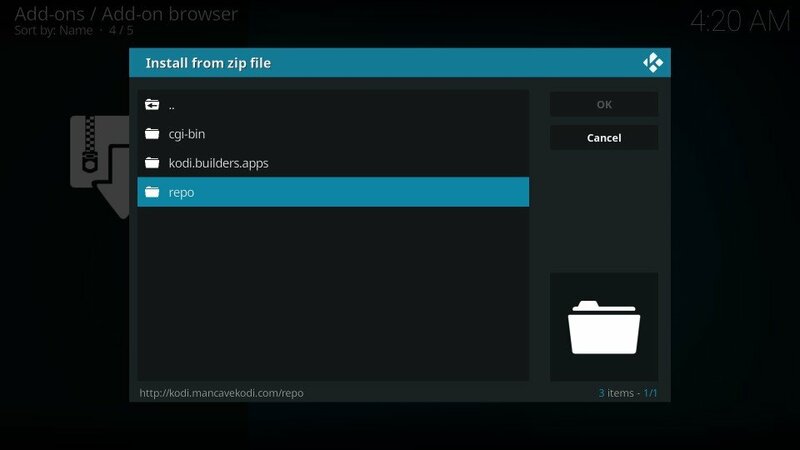 The installation method demonstrated here works on all the Kodi supported devices including your Amazon FireStick, Windows, Mac & Linux, Android & iOS and more. 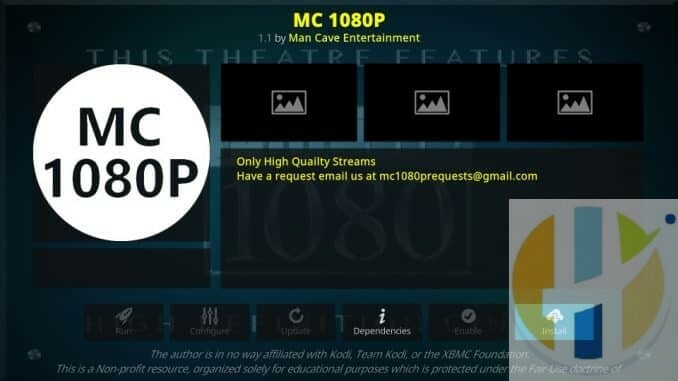 MC 1080P Kodi addon brings to you an impressive rally of movies in 1080p quality. 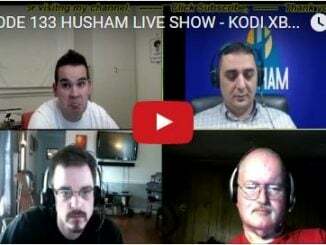 Full HD streaming is probably the biggest draw of this addon. You will only find the movies that were originally shot in 1080 or have been remastered. High streaming quality is not the only thing about this addon that I like though. 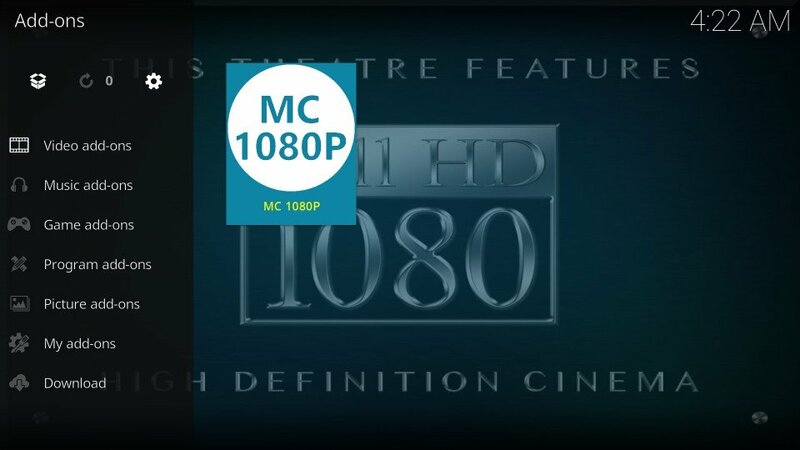 I also love that MC 1080P offers superfast one-click play. You click a title and it almost instantly starts playing the video. 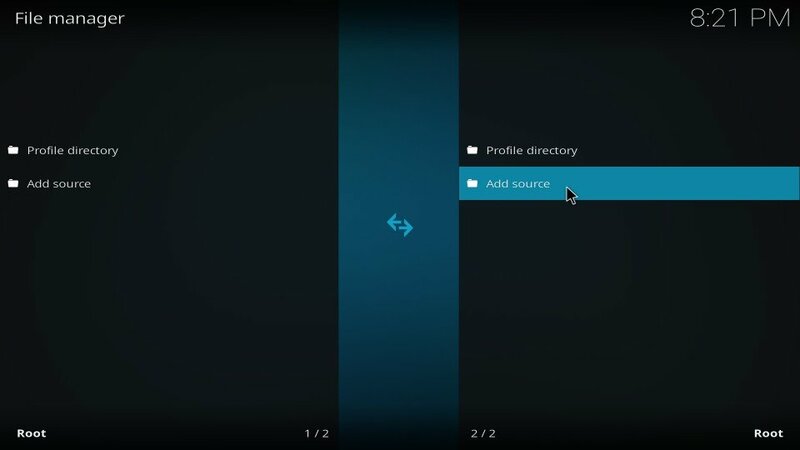 And, if you find the navigation slow due to metadata processing, simply go to addon settings and disable metadata (I have demonstrated how to do that later in this guide). 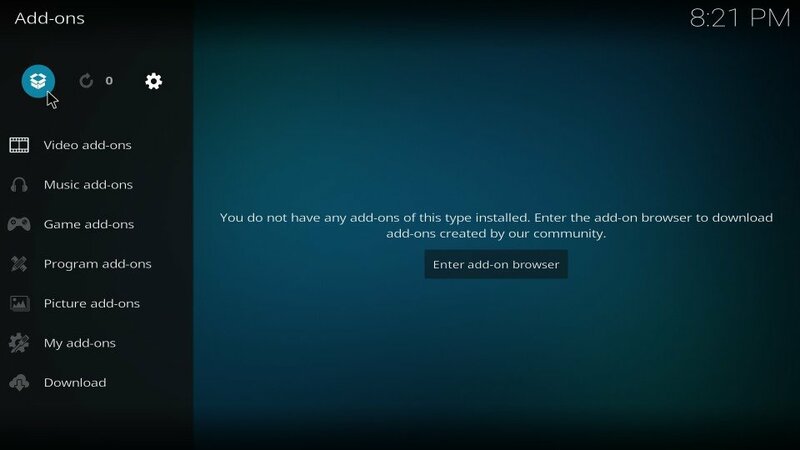 MC 1080P also lets you sign in with your Trakt and Real Debrid accounts for an even better experience. 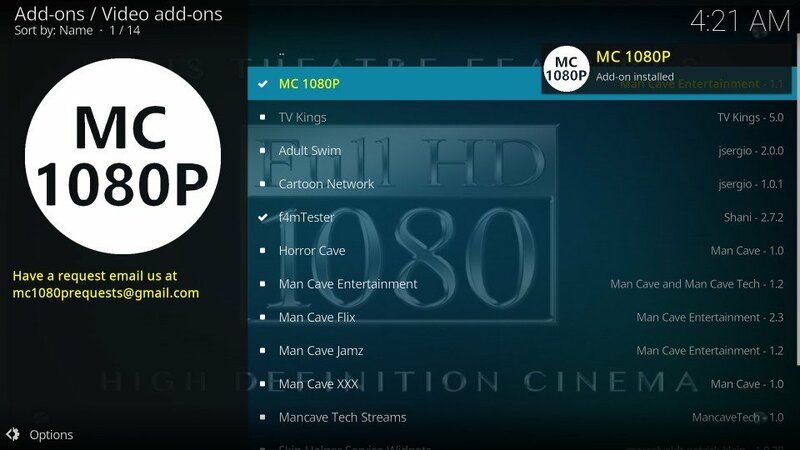 For all these reasons and more, MC 1080P has also become the part of our Best Kodi Addons list. I will now get you started with the process starting with Part 1. 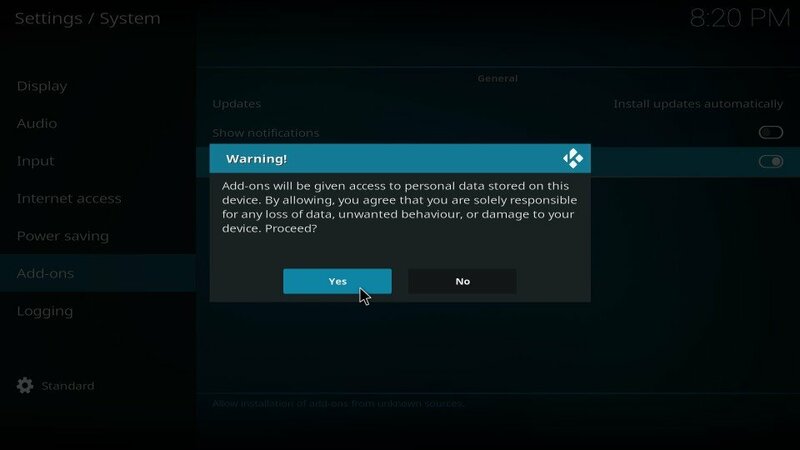 Note: You may ignore the warning message above for MC 1080P as we have tested it and it is hundred percent safe. 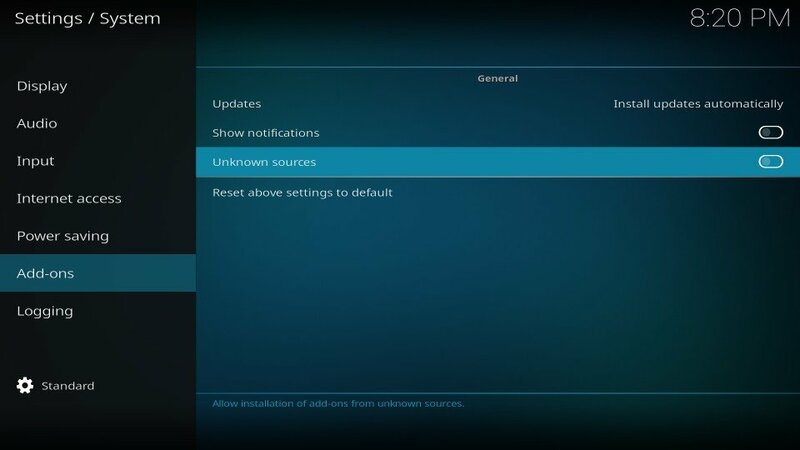 If you like, you may switch Unknown Sources OFF later after installing this addon. #6: Highlight the section Enter a name for this media source. 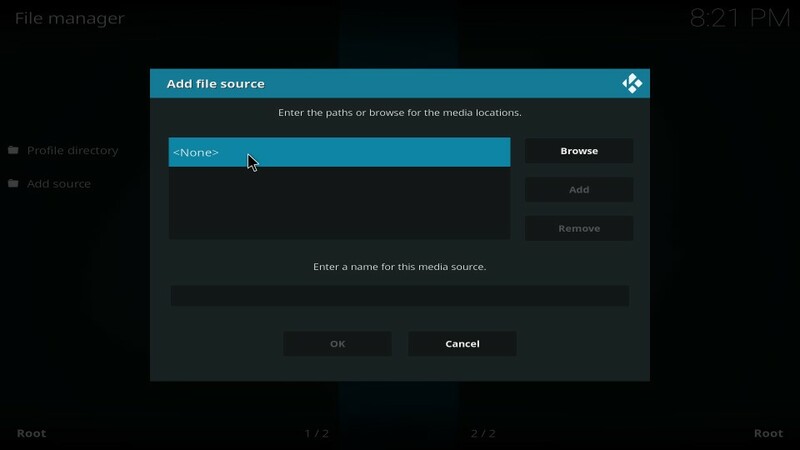 Now type the name of the source you want to identify it with. You can choose any name you want. 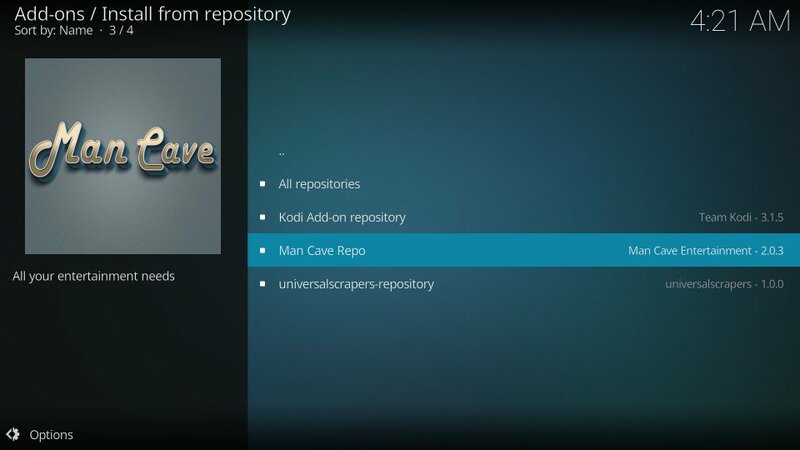 You have added the source path for Mancave to Kodi. 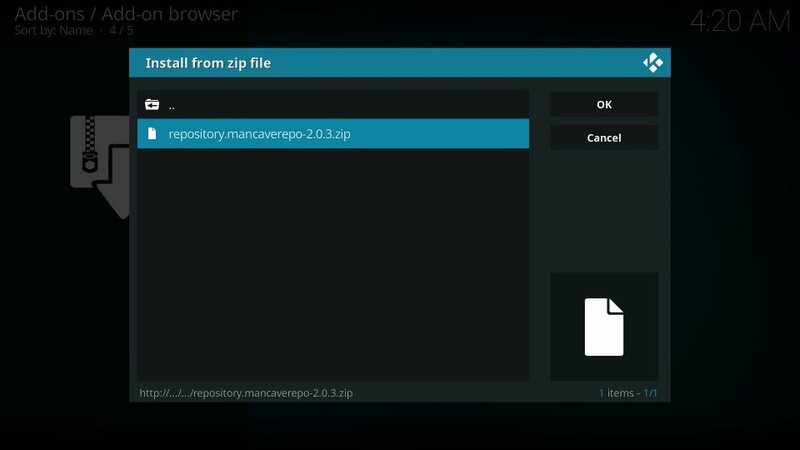 Note: x.x.x in the zip file name is the version number. 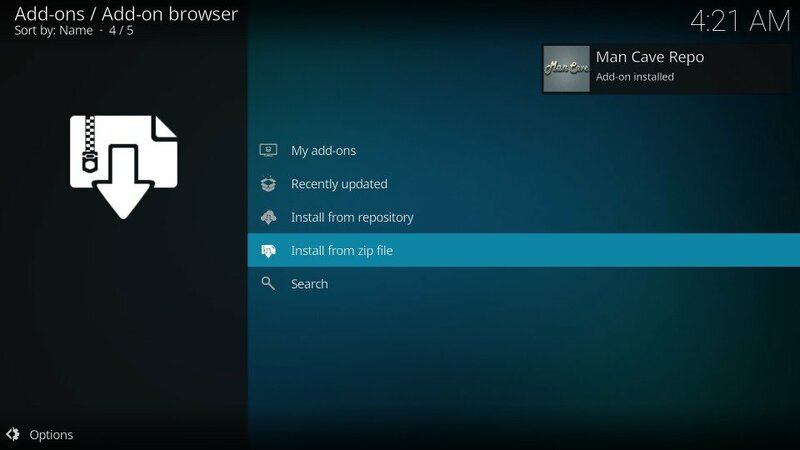 As I write this guide, the version number is 2.0.3 as you see in the image. However, it may change later. 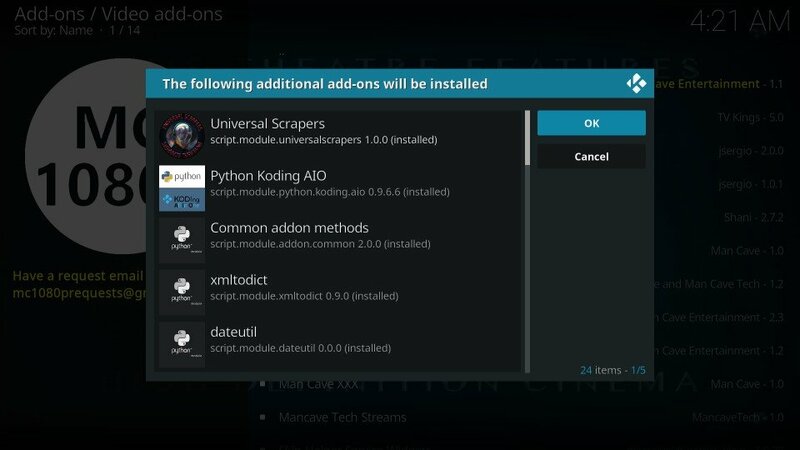 So, that’s how you install MC 1080p addon on Kodi. 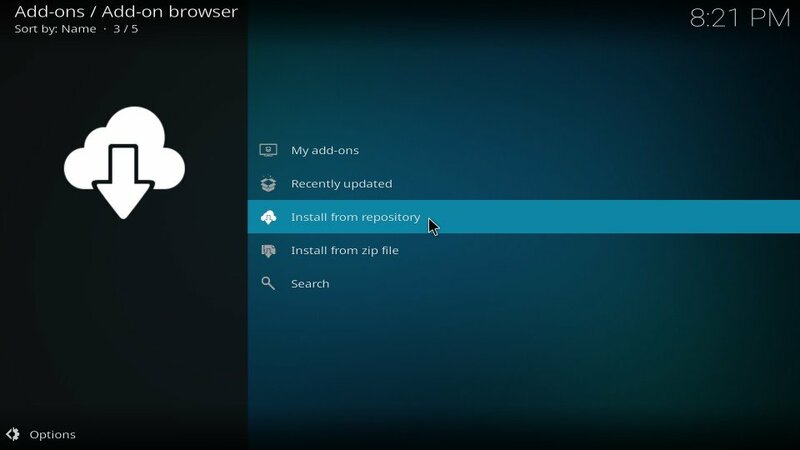 It looks like a straightforward addon to me that you can get started with quickly. 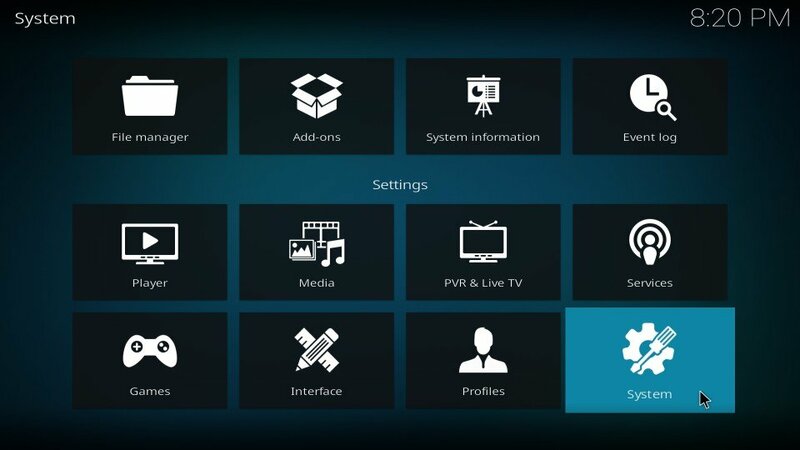 To access MC 1080P, go to the Kodi home-screen and then go to Add-ons > Video add-ons. 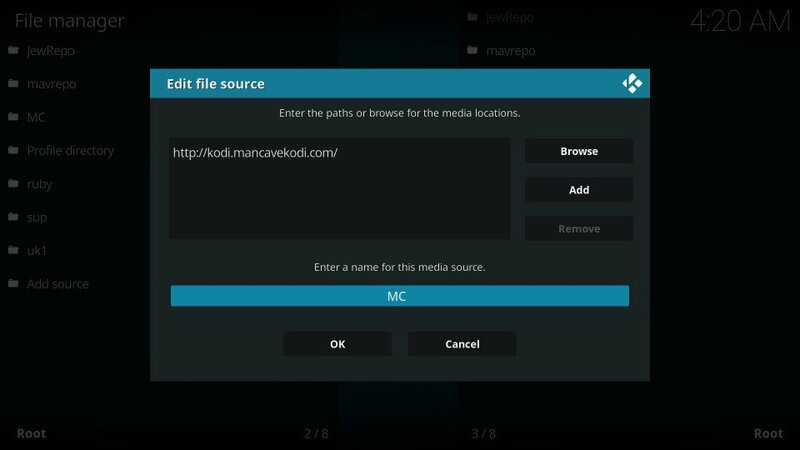 In fact, if you select Add-ons on the Kodi home-screen, you will find it in the Vide add-ons section. 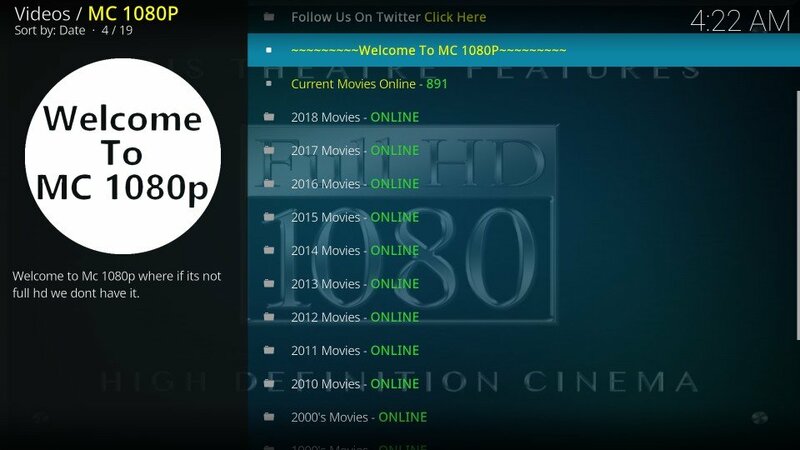 Here is the main-screen of MC 1080P addon. It displays the number of online movies at any particular time. As you can see, the movies are categorized by each year separately from 2010 to 2018. Then there are categories for movies from the decades 2000 and 1990. The addon also has a category for movies before 1990 where you can explore the titles from as far back as the 1930s. 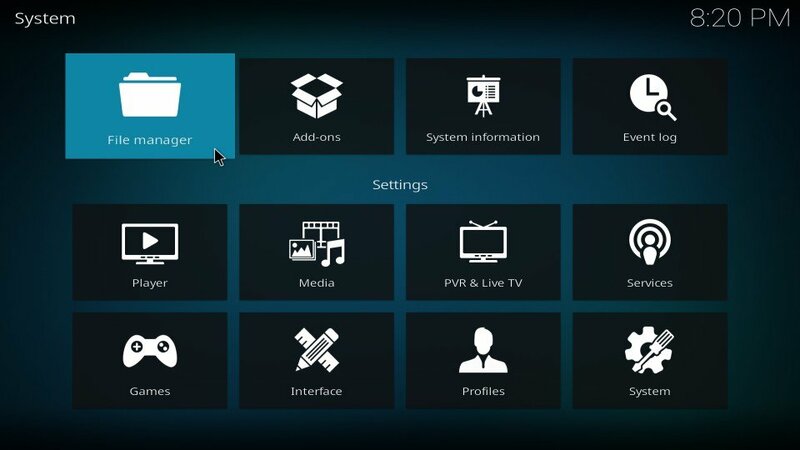 MC 1080P Kodi addon only features movies and no TV shows. But, the movie catalog is very impressive. 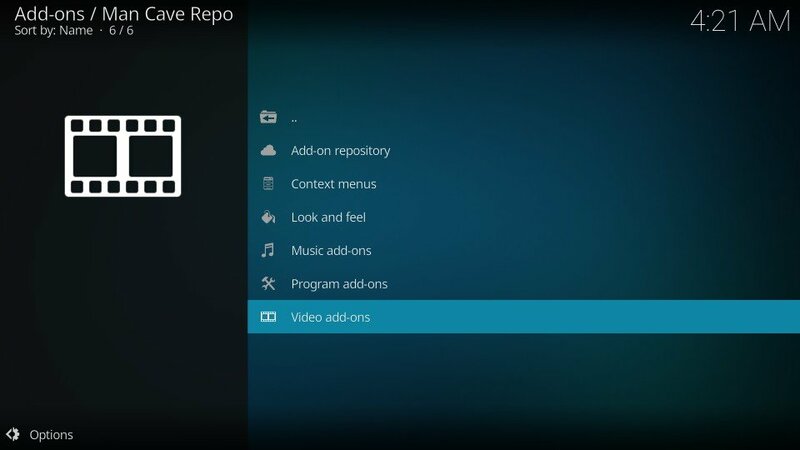 I haven’t seen a lot of add-ons featuring the most recent and really old movies at one place. 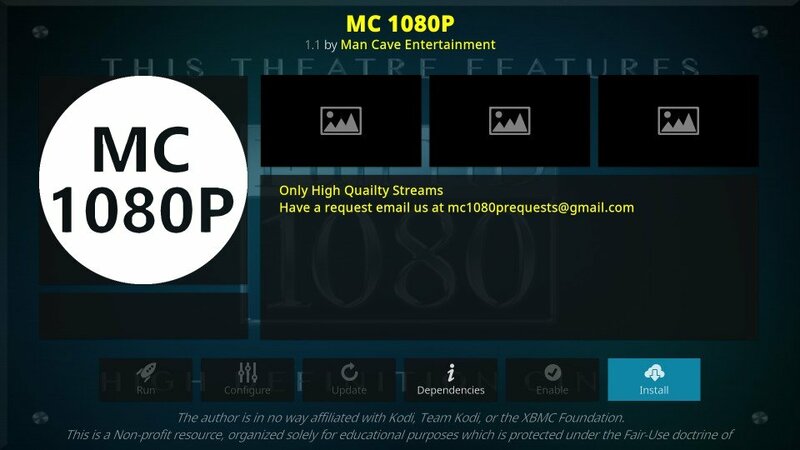 MC 1080P offers one-click play. Just choose the title and it begins playing in almost no time. Most titles work, but some may not. 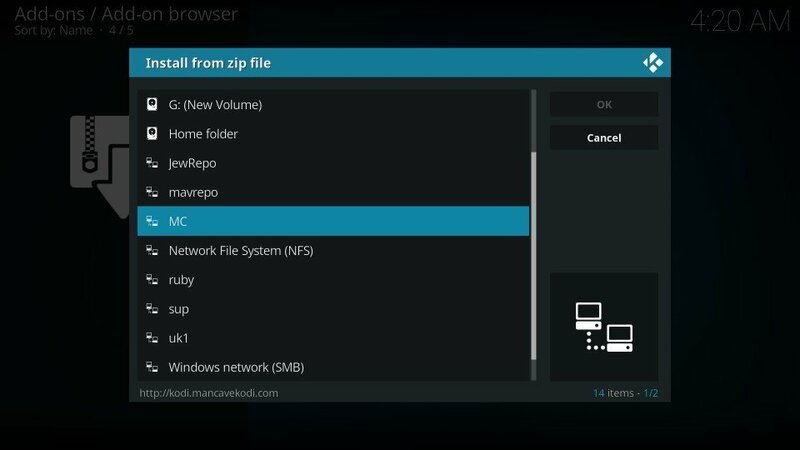 MC 1080P is one of the best Kodi addons I have seen lately. 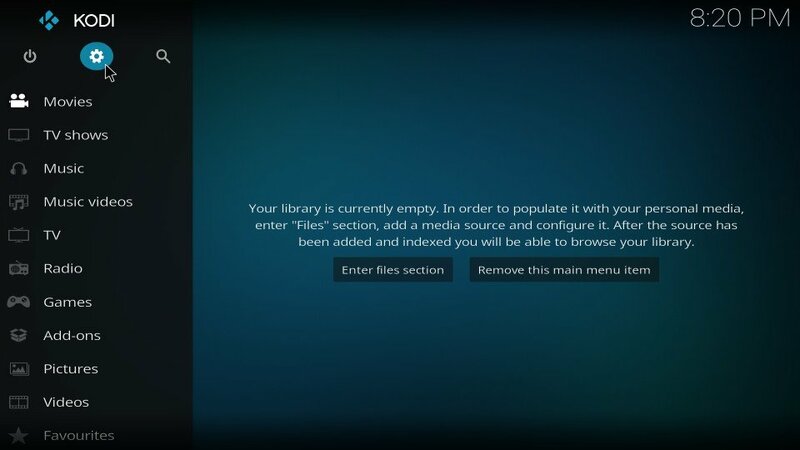 Not only does this addon boast of a big movie library, it also offers fast, one-click streaming. 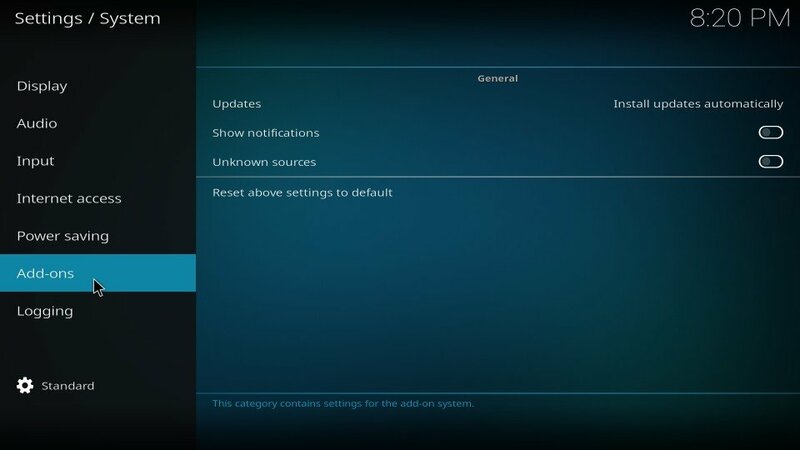 The addon also promises fast navigation provided you disable Metadata in the settings. You will find a lot of movies here ranging from the latest to as old as from the 1930s. 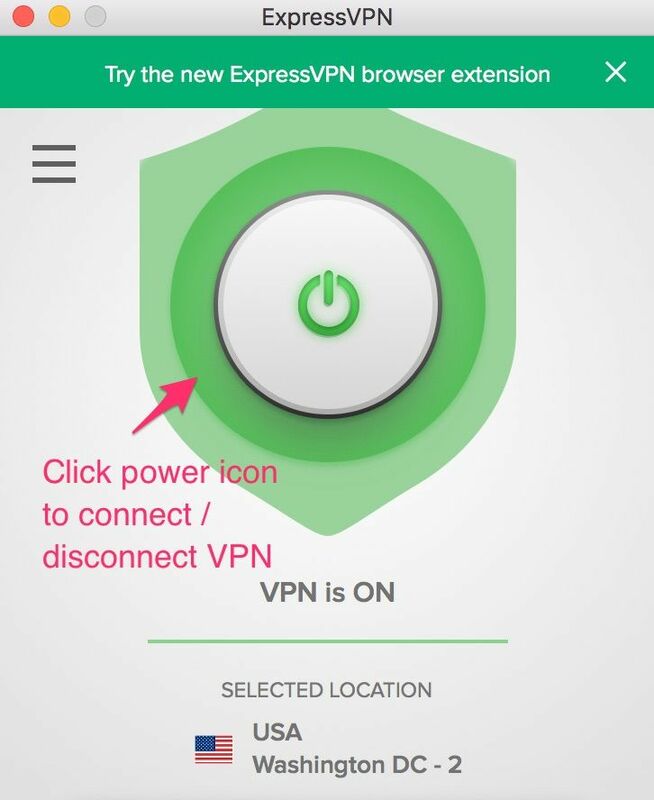 The interface is simple and easy to get used to. Just pick the year or decade you want to watch the movie from and click the title. 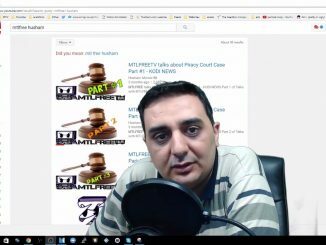 MC 1080P Kodi addon will play it instantly. It looks like a wonderful addon to me and I recommend you to give it a try.